Hi Sweets~ This was a requested video, I hope you lean a lot on how to keep your clay dry and clear of dust. 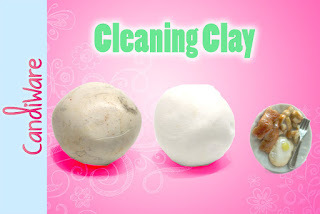 These are my absolute methods for cleaning unbaked polmyer clay or cold porcelain. Let me know what tip was most helpful or that you like the most! 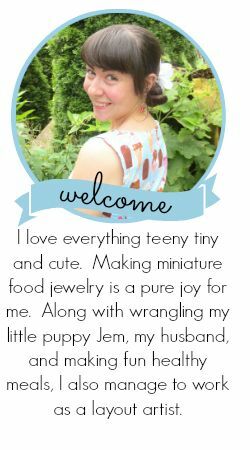 Happy tip of the month! Let me know if you have any other tips of the months you would like me to work on. Find the full video here!